The Orchard Dental patient support crew is as caring as they are professional. Through frequent and ongoing participation in professional training, the entire Orchard team is dedicated to raising their professional knowledge and bringing current dental industry best practices into our office. Plus, they lead busy lives right here in our local communities. You’ll probably see them cheering along the sidelines of the youth ball fields, or riding on the bike paths. For many people, a visit to the dentist causes a certain amount of anxiety due to unpleasant past dental experiences. Our dental hygienists and office team will kindly alleviate your fears right from the start. Want a soothing blanket? Or shaded glasses to block the glare? Our team goes the extra mile to ease your stress as they collaborate with you from consultation to cleanings and beyond. Fear of the unknown can trigger or intensify dental anxiety. At Orchard, you’ll know what to expect before treatment begins. Maureen received her B.S. 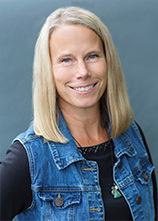 in Dental Hygiene from the University of Minnesota and has been practicing since 1996. She lives in Forest Lake with her husband and sons. Maureen enjoys spending time with friends and family at her cabin and rooting on the Minnesota Vikings. 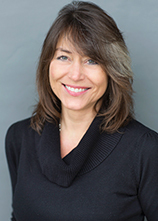 Shelly has been in the dental field for 28 years. She participating in hygiene study clubs to continue learning about the advancements in the dental world. She is married and lives in Mahtomedi with her husband. Shelly enjoys hiking, traveling, photography, and spending time with wonderful friends and family especially her grandkids! 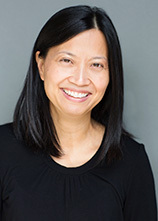 Sheila has been a Registered Dental Assistant since 1998. She is married and has two children and a dog. A lifelong resident of White Bear Lake, Sheila enjoys gardening, antiques, arts and crafts, cooking and shopping. Her favorite holiday is Halloween. 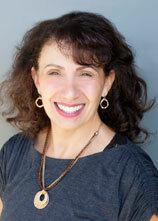 Rita, a graduate of Century College, has been a Licensed Dental Assistant since 1983. She lives in Oakdale with her husband and sons and her baby Lucy (the dog). Her family enjoys camping near tourist attractions so they can let loose during the day, and then relax near a quiet, crackling campfire with popcorn and s’mores at night. 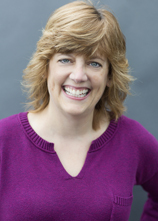 Vicki is a 1978 graduate of the University of Minnesota School of Dental Hygiene. Vicki has been married to her husband for 29 years and they have three wonderful, busy children and live in North Oaks. She enjoys bike riding, travelling, and gatherings with many old friends and colleagues. Katie graduated from Century College’s dental assisting program in the spring of 2008. 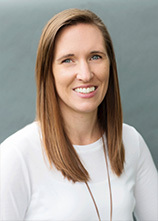 Katie is newly married to her husband Dustin and together in their spare time they enjoy hosting parties with family and friends. Katie is also very involved in the sport of purebred dogs and attends dog shows nationwide. 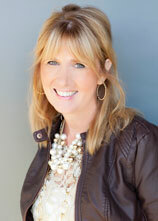 Laurie graduated from Century College’s Dental Assisting program in 1982. She lives in Oakdale and is married and has two daughters. She enjoys watching sports with her husband, biking, reading and traveling. Her favorite thing to do is getting together with family and friends. 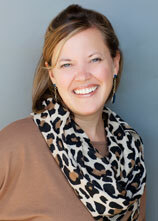 Kari comes to us with 20 years of dental assisting experience. She grew up in International Falls, but now resides in Forest Lake. She has 2 children who are the light of her life! Kari enjoys horseback riding and visiting with friends & family up north. When you are with people you care about and enjoy, life is good! 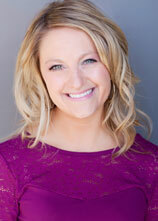 Samantha graduated from the University of Minnesota School of Dental Hygiene in 1997. She lives in Mounds View and has 5 nephews and 3 nieces. She enjoys reading, cooking, traveling and spending time with friends and family. 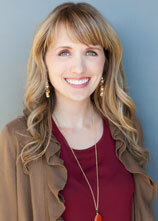 Heidi comes to us with 4 years of dental experience and working with insurance. She lives in White Bear Township with her husband and two young children. Her family is big into hockey and are fans of the MN Wild. Heidi enjoys camping, hiking and any spare time just enjoying the outdoors. 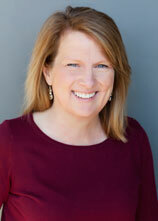 Susie has worked in the dental field since 1991. She worked as an assistant for 16 years and made the switch to the front desk in 2007. She uses her assisting background to make scheduling a breeze! She is a long-time resident of Stillwater and has been married to her husband for 18 years. They have 3 adult children who are still close to home. Susie loves the outdoors and spending time at the cabin in the summer and winter. A huge hockey fan, she loves to watch her daughter coach the Stillwater girls hockey team.